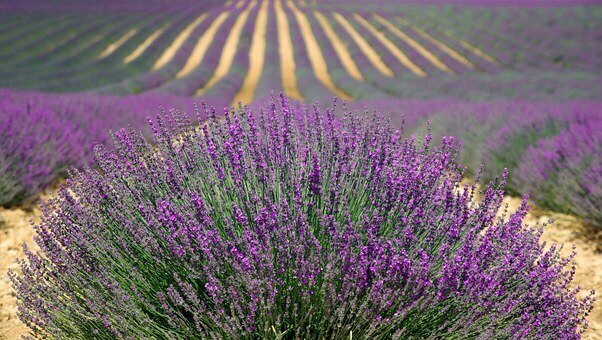 Provence is a place of striking beauty with endless fields of lavender, vineyards and olive groves, crowned by the hills of the Luberon. 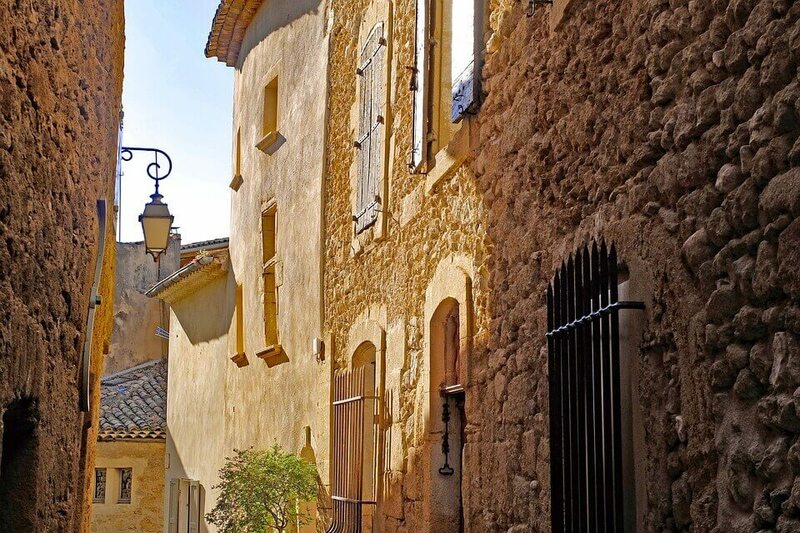 Aix en Provence is full of colourful streets and traditional shops with quiet and hidden squares. The majestic Mont St. Victoire, immortalised by Cézanne, towers over it all. This is the part of France favoured by Van Gogh, Renoir and countless other artists who worked here, finding inspiration in the colour and luminosity of light. All the fragrances and colours of this land are found in the local cuisine and washed down with some of the finest wine in the world. What’s included in your motorhome holiday in Provence?